THE bad news? Getting to Príncipe’s quite a schlep. The good news? Getting to Príncipe’s quite a schlep. To where, exactly? 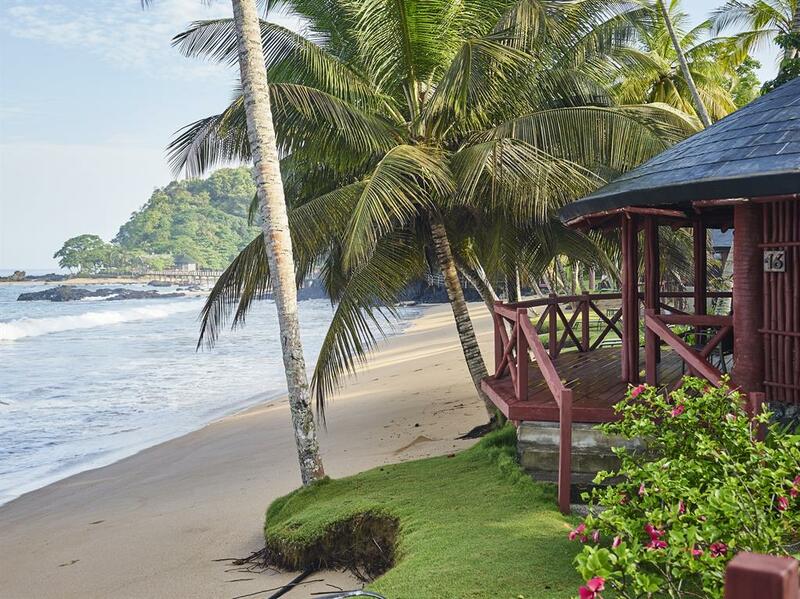 Príncipe: the smaller, more unspoilt and beautiful half of São Tomé & Príncipe, a two-island country 140 miles west of the African mainland and just above the equator. It was unoccupied until the 15th century, when Portugal relocated its cocoa production here along with slaves from, chiefly, Cape Verde. 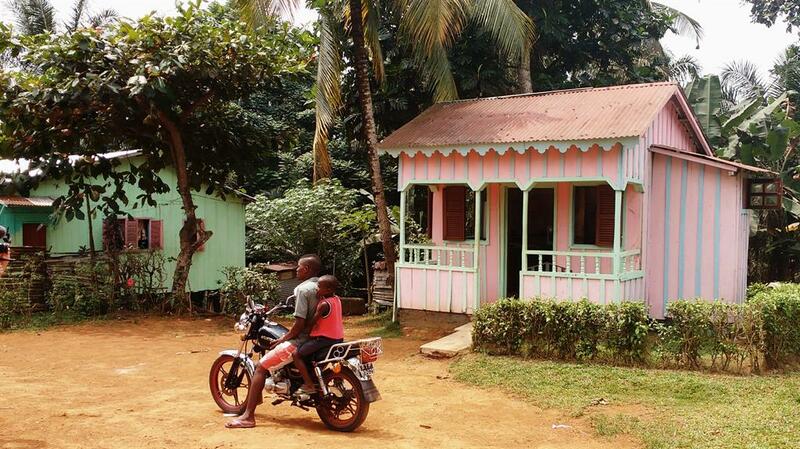 Since a peaceful independence in 1975, São Tomé & Príncipe has been impoverished yet commendably democratic. 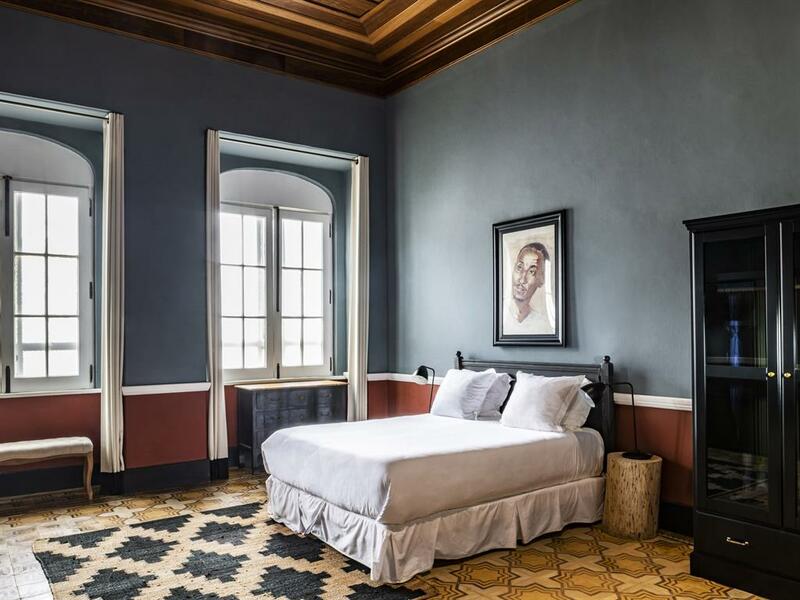 And now Príncipe has a host of exciting, stylish places to stay opening up. From Britain, you first fly to Lisbon — breaking overnight unless you catch a 6am flight from Heathrow — and then on to São Tomé after stopping in Accra. Total journey time is over ten hours. From São Tomé, the day after arrival, 35-minute flights serve Príncipe. So, yeah: a schlep. Immediately apparent, though, is that this particular schlep is well worthwhile. Before landing, my plane teasingly circles the island: I see bubblegum-green seas lapping dozens of toffee-coloured beaches, and jungly, steamy peaks within. 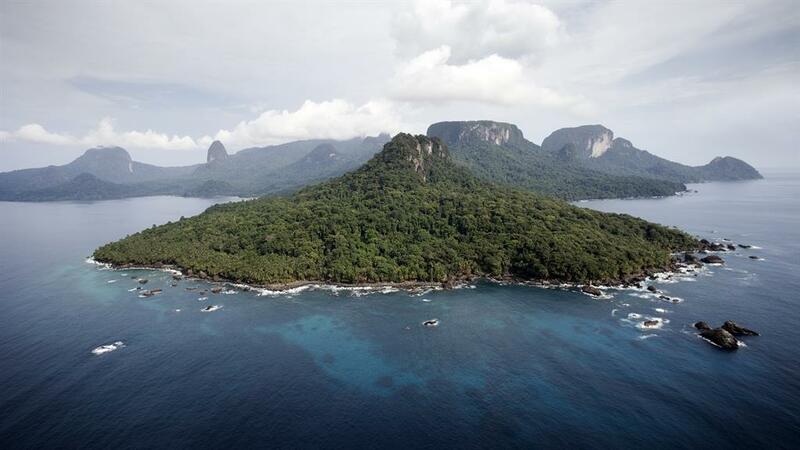 Tropical islands don’t come more textbook than this. Nor do tropical-island resorts such as northerly Bom Bom, set where rocky headland separates two competing coves, each palm-lined and perfect. Behind them is a pool bar with hammocks, which my smiling porter points out — ‘in case of stress,’ he says. Yet by the time he unlocks an absurdly big dark wood beachside bungalow, I reckon my heartbeat has never been slower. Lazing on its veranda, I half-watch one of Príncipe’s electric-blue kingfishers. Only half because I’m also thinking about Mark Shuttleworth. A South African computer whizz turned space tourist turned eco-spirited venture capitalist, it is Shuttleworth and his enterprise Here Be Dragons (HBD) that now owns Bom Bom — and founded the other two hotels I’ll visit. Fresh from visiting the International Space Station, Shuttleworth searched for an eco project. Príncipe, with its comatose plantations, brochure-cover shores and the looming threat of proposed mass-market resorts and vast palm-oil distilleries — all now happily repelled — leapt out. He arrived just in time, his investment persuading Príncipe’s government to deter the developers and take a greener route altogether. He is admirable. As is Bom Bom’s 240m-long boardwalk, connecting to a tidal-island restaurant. There I devour a tropical-themed lunch of fruit and fresh fish, before joining a beach-hopping speedboat excursion. 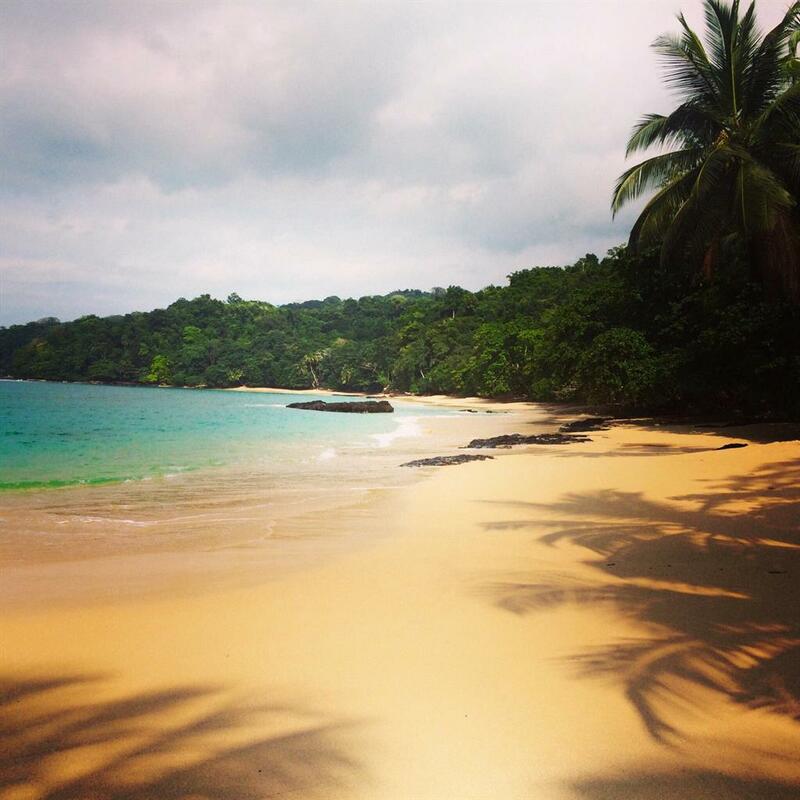 Praia Banana, named for its curves, comes first, then smaller, totally empty Praia Boi. Through warm, clear water I watch my legs kick above sugary sand. Stressed? I feel like the Dalai Lama on valium. My next stop, and HBD’s second Príncipe property upon debuting in 2017, is entirely different. 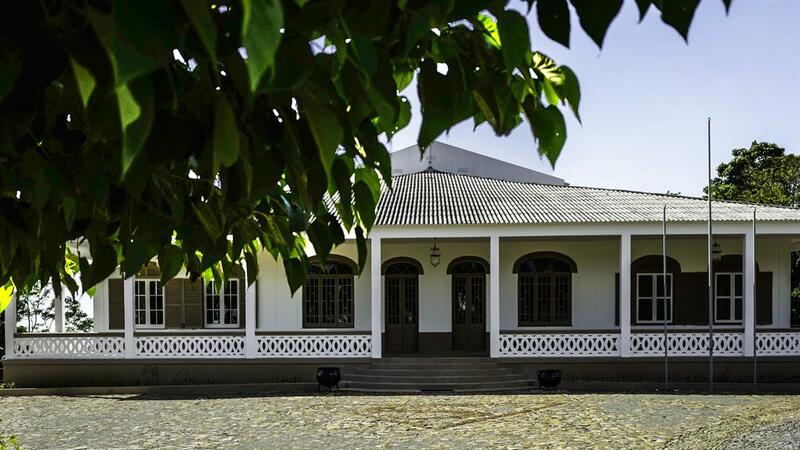 Roça Sundy occupies the grand plantation house of an ex-Portuguese cocoa estate that, like its counterparts, went to ruin following independence. Not only has HBD refurbished the building and its high-ceilinged rooms but it’s also done the surrounding village too. 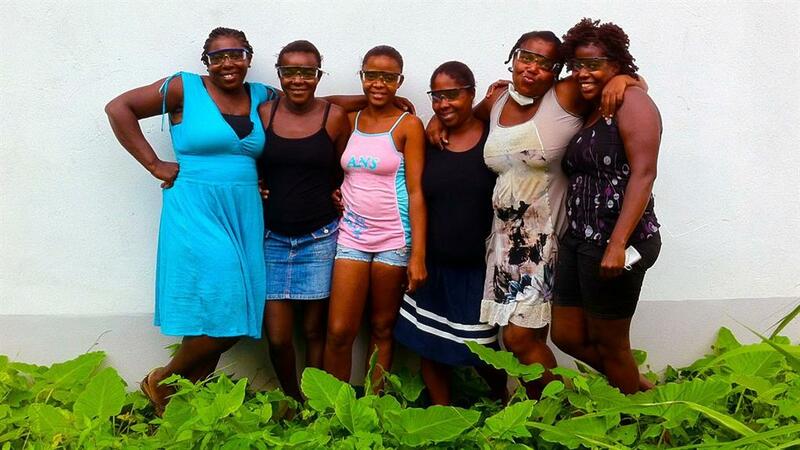 Locals staff the hotel and cocoa production will soon resume. Torrential rain aborts my tour — I’ve foolishly come in the ultra-humid, often-wet rainy season — but not before smiling children arrive and ask questions in broken English. ‘Where your wifey?’ quizzes ten-year-old Marta, accenting the final ‘e’ like everyone here does. ‘I don’t have one,’ I reply. She’s briefly perplexed. ‘Then you get one.’ I concur. ‘Good,’ Marta says, beaming. Sorted. Another bouncy transfer along mud-pooled roads and I reach HBD’s newest haunt. Open since June, Sundy Praia is luxurious. 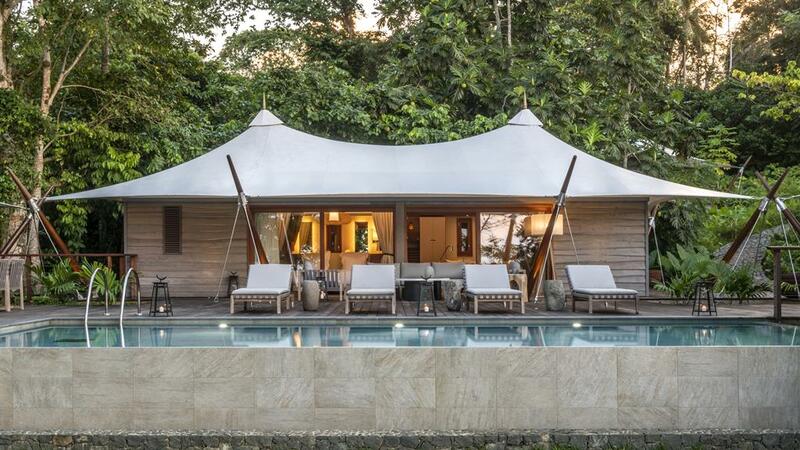 Each tented villa is ginormous; some have pools and all line a wide beach. 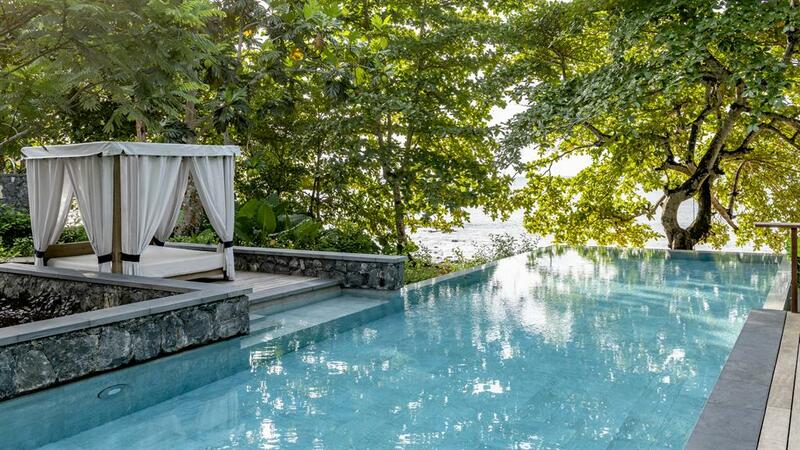 There’s also an infinity pool and superb food by Heston Blumenthal alumnus Angelo Rosso: fine-dining meets whatever São Toméan produce, stocks being erratic, is received. I thrill at my beef with passionfruit sauce and chocolate-flecked mash while pondering tomorrow’s guided activity. Though turtle-watching season (November to March) is yet to start, there’s a chance of spying whales, present here from July to October. So I sail off again, past remote fishing hamlet Lapa, inaccessible by road, and along southern Príncipe’s Unesco-protected Biosphere Reserve. Suddenly, two humpbacks appear: a mother and baby, crashing about. We cruise to within 65 feet before they vanish, leaving only froth and an enchanted smile on my face. And that smile doesn’t dissipate during the, yes, long schlep home because by now I appreciate the remoteness. Were Príncipe a cinch to get to, were it to have perfect roads and reliable food supplies, it would be like much of the Caribbean or Maldives: polished, busy and wholly bland. Instead it’s authentic and bewitching — and I’ll always schlep somewhere for that. Príncipe’s teensy capital is supposedly the world’s smallest city. 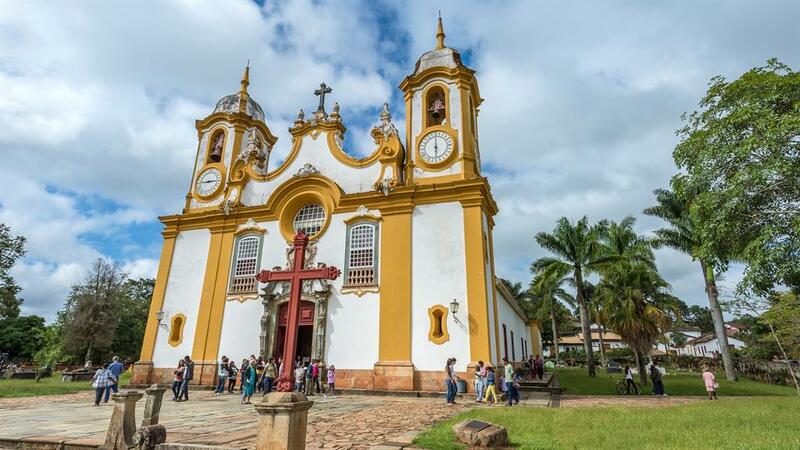 Buy libido-lifting plants in its small market, admire the colonial-style yellow church and eat bean-and-cassava stew at backyard restaurant Rosa Pão. In 1919 — making this year the centenary — Royal Astronomical Society boffins proved Einstein’s Theory of General Relativity on Príncipe amid a total solar eclipse. 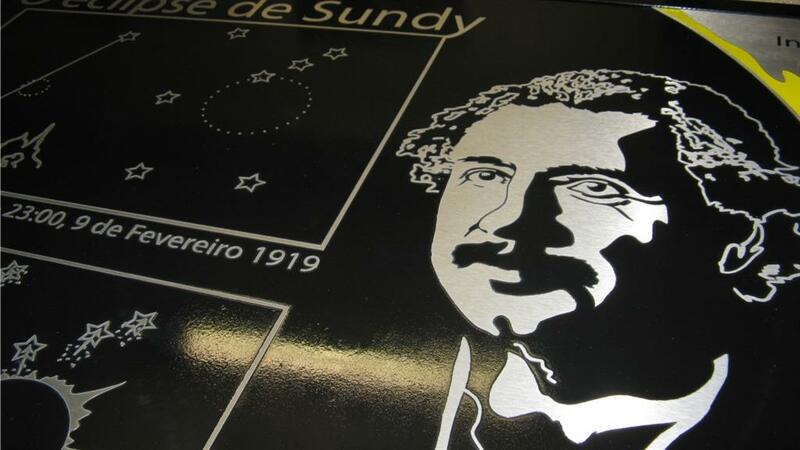 A plaque at Roça Sundy marks the spot.